Boy time is flying by so quickly lately. I can't believe that August is almost over!! I know a lot of people may be offended by this but I am sort of ready for the weather to cool off a bit!! 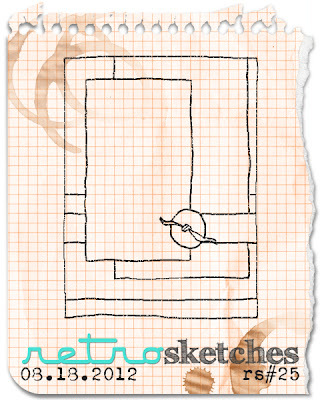 Anyway, before you all boycott my blog now, I have another fabulous and fun RetroSketches sketch to share with you. 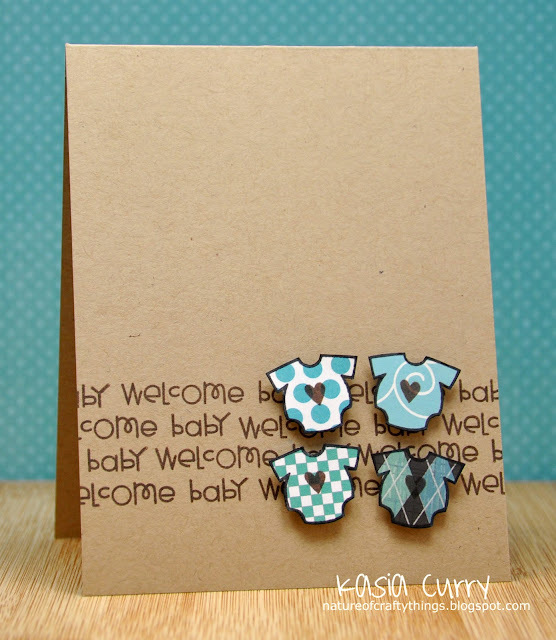 We have a Guest Designer this week, the amazing Danielle Daws. The sketch is based on this fantastic card. Her card is so perfectly CAS. 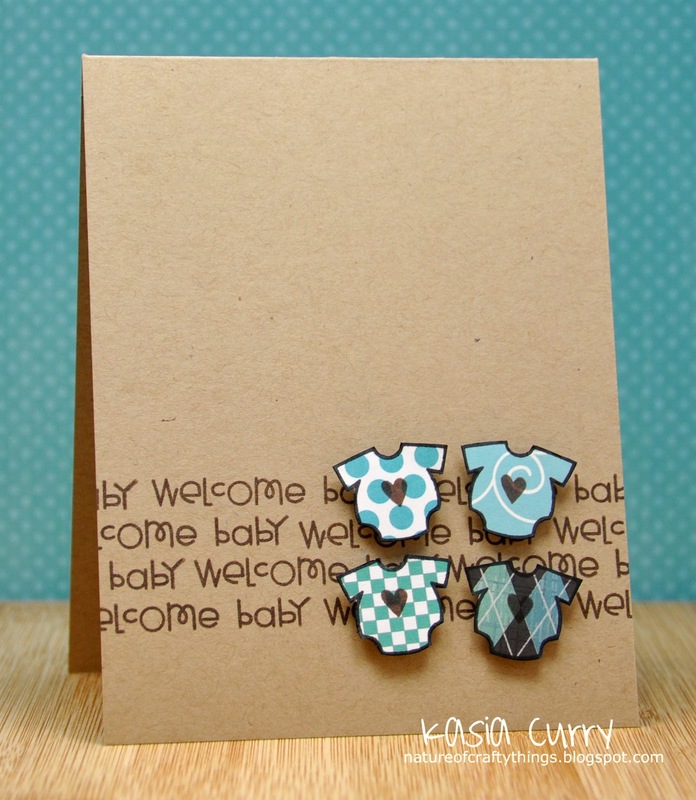 The colours are gorgeous and I love what she did to the edges to create matting. I took a VERY simplistic approach to the sketch this week! I just received my new TAWS stamps in the mail and was itching to use them. This adorable little beast (or bug!) is from the Gotta Bug set. Please head on over to the RetroSketches blog to check out the gorgeousness that Arielle, Laurie, Danielle and our wonderful Headliner Lynn have created for you this week. Don't forget you have until Thursday August 30th to play along. It's time for me to share with you another Paper Smooches Sparks Cool Shades challenge with you. This week's colours are bright and sunny and cheerful! This is another challenge I had a bit of difficulty with. I had many ideas but just couldn't seem to pull them off. 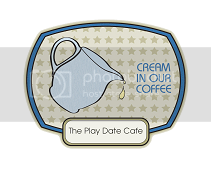 So I was searching through my digital paper collection and spotted this fantastically fun one by Deena Rutter from her Woodsong collection. It sparked a little bit of artistry!! Isn't that paper sooooo much fun? I love how random the dots are! Now I do realize that the paint brushes are a little bit big for the professor/art teacher, but hey, go big or go home right?!! 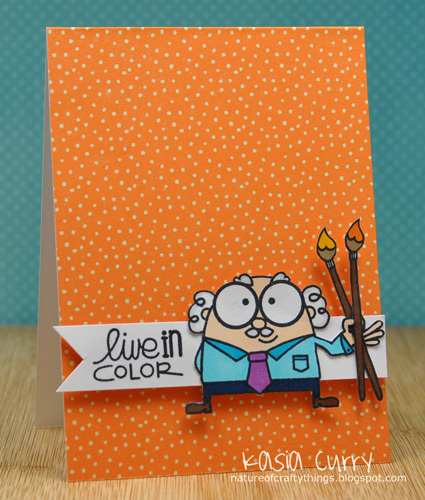 I used the Smarty Pants set for the art teacher, and the Spring Fling set for the sentiment and the paint brushes. 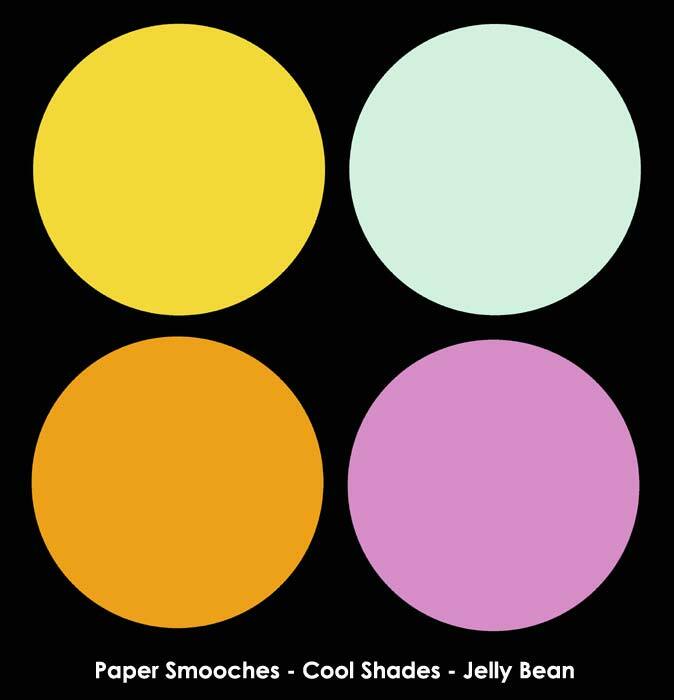 and the Paper Smooches Sparks blog for the details on how YOU can win a $30 credit to the store! I guess my brain had left on vacation before my body did!! I completely forgot to post this week's RetroSketch. 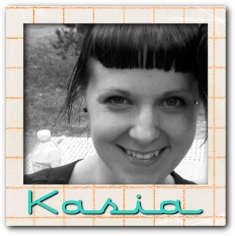 This week's is extra special because it's time for our headliner to showcase a "retro" card! You can find Lynn's fabulous card here. I found this sketch a bit difficult! I played around with so many different papers and images before finally settling on this one. The tree is from PTI, Trendy Trees, and the sentiment is half from that set and half from the Mat Stack 1 collection. The paper is from a digital set, Delight by Karla Dudley found at Design House Digital. 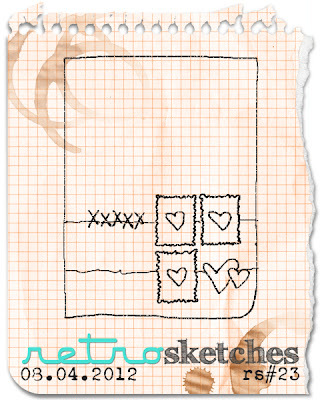 Be sure to pop on over to the RetroSketches site to see what Arielle, Laurie and of course Lynn have to share with you. 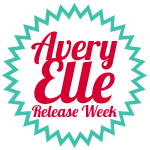 I JUST realized that my post didn't go up for the re-cap of the Avery Elle release week. I went looking for it and it has vanished. 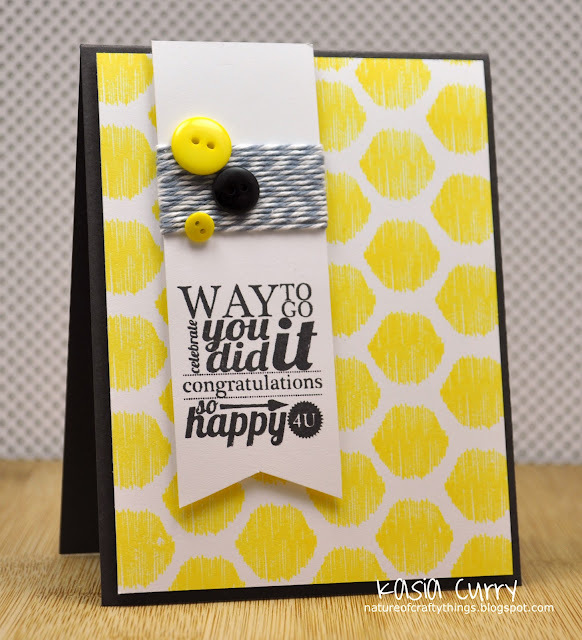 Well, here is my last card using the newly released Ikat set. So I oopsed a bit yesterday and forgot to post my card showcasing the new Picture it set. Here it is in all of it's fabulous groovy retro glory!! But on to the task at hand! 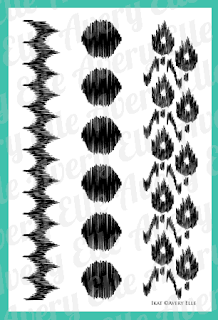 Showing off the last set to be released, which is called Blooming Banner. It will also be released on the 14th, along with the other three sets. The stamped image has been doubled to create the "circle" you see here. Then I added some little accents from the same set around the outside. Head on over to the Avery Elle blog to see what Jamie has created and to see the set in it's entirety. 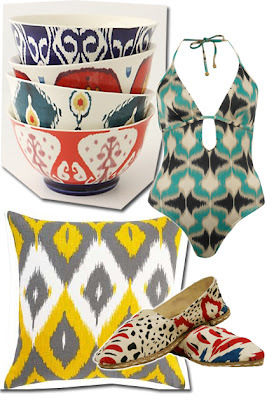 Don't forget you have the chance to win a $25 store credit, see the blog for all the details. Also stop by the rest of the DT's blogs to see what they have created, and leave them some more love. 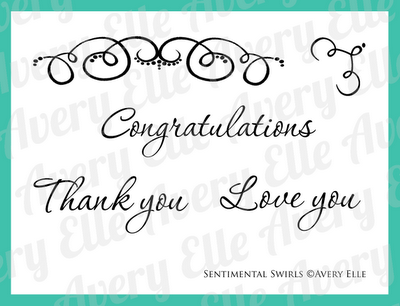 Today's release preview is for Avery Elle's new set, Sentimental Swirls. Again it will be available for purchase on the 14th on the Avery Elle site. 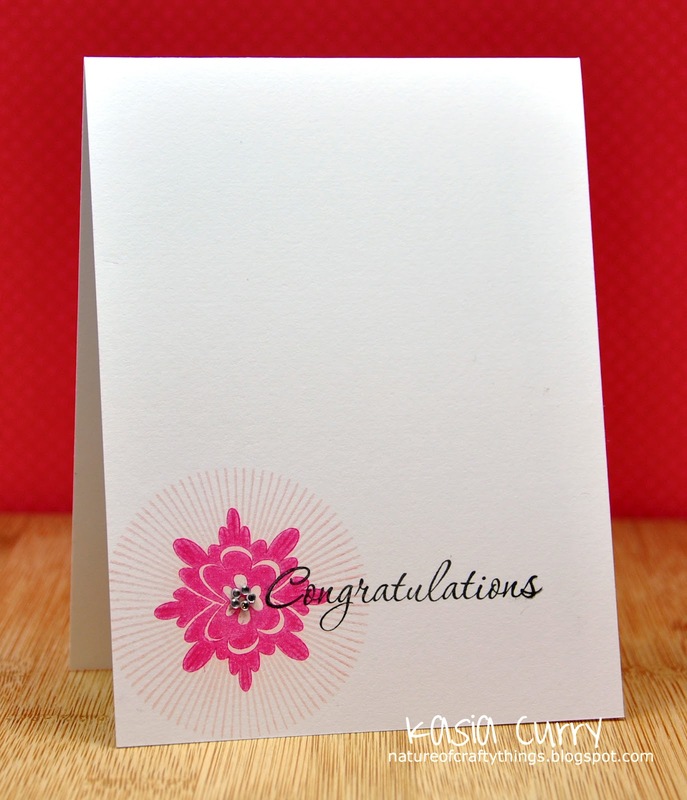 I have a super super simple card to share that I made using the "congratulations" sentiment, but there are tons of creative ways to use this set. 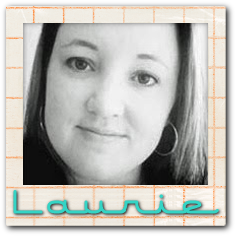 Be sure to check out the Avery Elle blog to see Jamie's fabulous creations! For this card I also used Blossoms and Blooms, and Bright Days from the previous release. 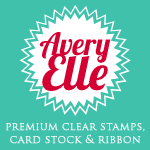 Be sure to head on over to the Avery Elle blog beacuae Jamie has another chance for you to win a store credit, all the details are on the blog. Also hop on over to see the amazing things that the rest of the DT has done with this set. This week's Retrosketches challenge is so much fun! 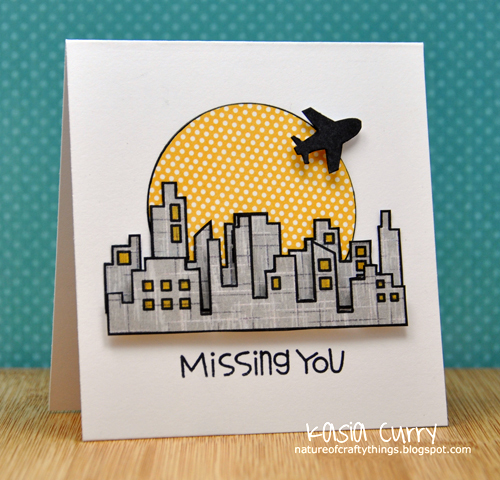 And it happens to be based on this FABULOUS card by Laurie. Again, I took a few liberties with the sketch this week, but the basic elements are there. and the "hello" is from their Word Salad sentiment set. I think this owl may quickly become my new fave! 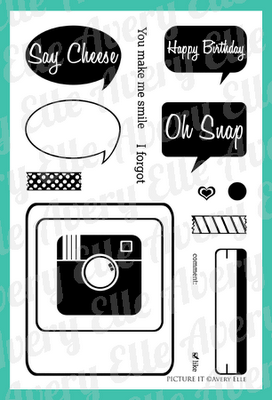 The word bubble happens to be from a new set being released by Avery Elle stamps called Picture It. It is being showcased today so head on over to the Avery Elle blog to check it out. 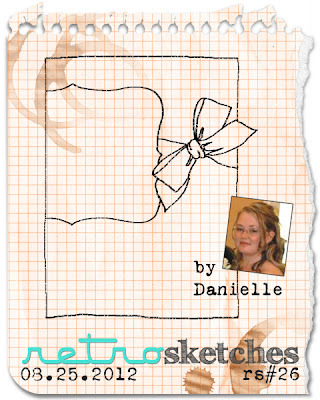 And don't forget to pop over to the RetroSketches challenge blog to drool over what Arielle and the rest of the DT have come up with using this week's sketch. You have until Thursday August 16th at midnight to link up your fabulous take. It's an exciting day because Avery Elle is kicking off their second release!! The DT will be showcasing some fabulous creations over the next few days made with the upcoming sets that will be released and available for purchase August the 14th. Which is fabulous type of print that is totally trendy. Head on over to the Avery Elle blog to check out the seriously awesome samples that Jamie has made to showcase her amazing set. Unfortunately due to some Canada Post issues I'm not able to share a sample with you just yet, but here are a couple of cards I made using the sets from Avery Elle's last release. Be sure to check back tomorrow for the next set to be released!! You will love it, it's so much fun. 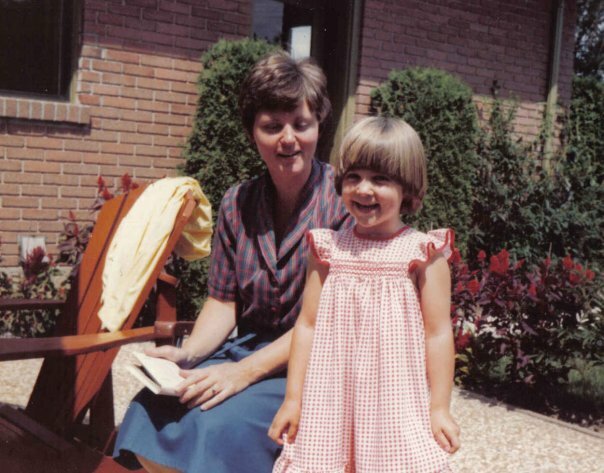 I wanted to start off by saying thank you so very much for all of your kinds words of comfort about my Mom, and for sharing your own stories with me. 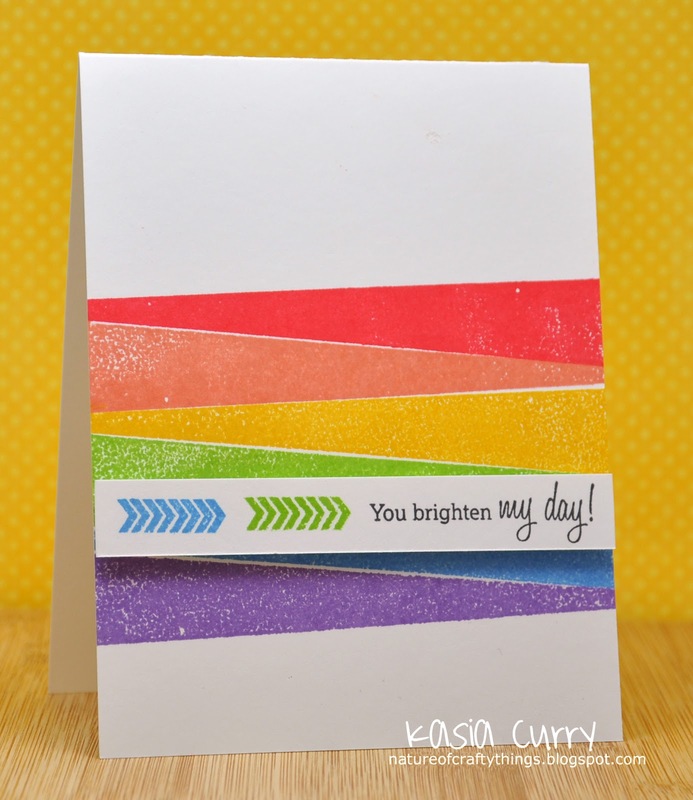 I have a simple and fun card to share with you today. It was made using a couple of different sets. 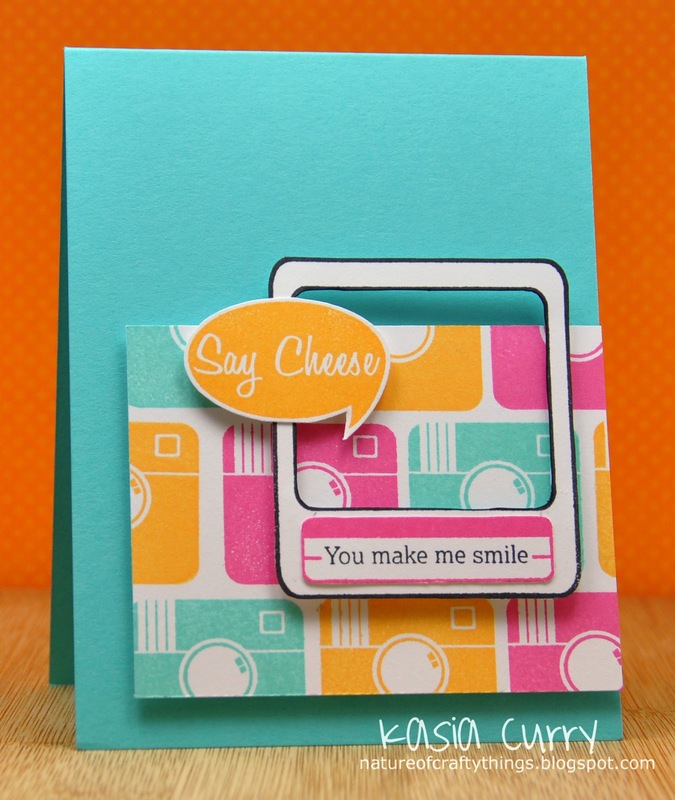 The super adorable Teen Routine set from Paper Smooches, and another funky teen set from The Craft's Meow called Typically Teen. They were so much fun to play with! I will try my best to make it more light-hearted than I feel. 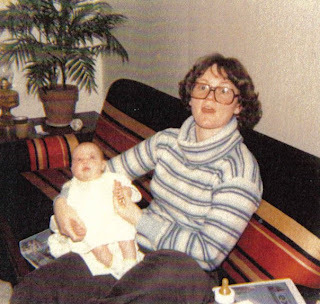 5 years ago today my Mom, Catherine Olejnik (Pollock), passed away suddenly. She had multiple pulmonary emboli, which are blood clots in the lungs. Being in the medical field, sadly even though I was not there, I know all to well, everything that went on. It's really hard for me to think about that part so I try not to. My poor aunt Julie (my mom's sister, who is a nurse) was there through it all. I am so grateful that my mom had Julie with her. My Mom was a fabulous woman and truly the most AMAZING mother. There are so many fond memories I have that I could tell you about, but it would take me years!! I will keep it short, although I know this post is more for me than anything else! She was kind, thoughtful, stubborn, warm, creative, nurturing, goofy, gentle but tough when she needed to be, strong, independent, smart, honest, selfless, giving, stubborn (did I say that already! 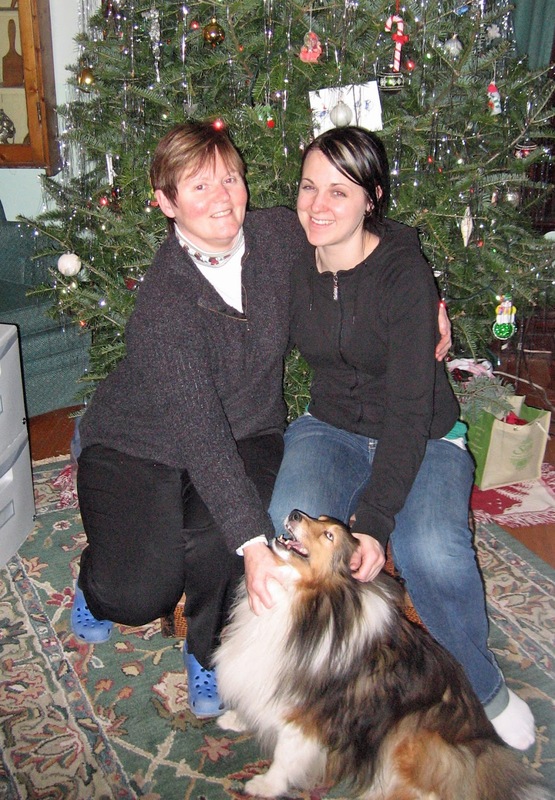 ), dependable, she was my rock. And oh so much more. 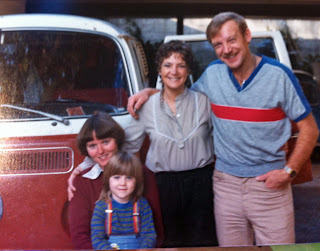 I'm sure I have shared these pictures before but I still haven't dug through the boxes to find new ones. Maybe I can try to tackle that now! Mom, I love you so very much, not a day goes by that I don't think of you. 5 years feels like forever and like yesterday. I promise you will never leave my heart and that I will continue to strive to be the person you (and I) wanted me to be. 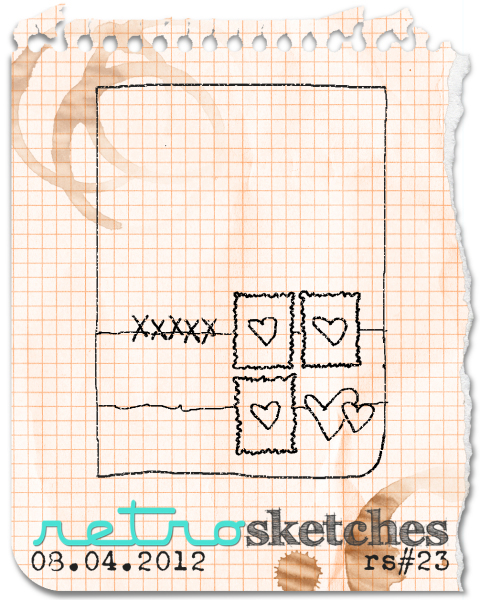 Well, it's time for me to share with you another Paper Smooches Sparks challenge. This week we have a Trend Watch Challenge. The inspiration is travel, travelicious! I decided to focus on the one being left behind while someone else travels! I wanted to ink up my Metropolis set, then I came across the plane from the Get Outta Town set. Then my next train of thought was a setting sun over the city, with the plane flying over it. The sentiment is from the Circle of Honor set. Don't forget to stop on by the Paper Smooches Sparks blog to get the details on how you can win a $30 gift certificate to the store. 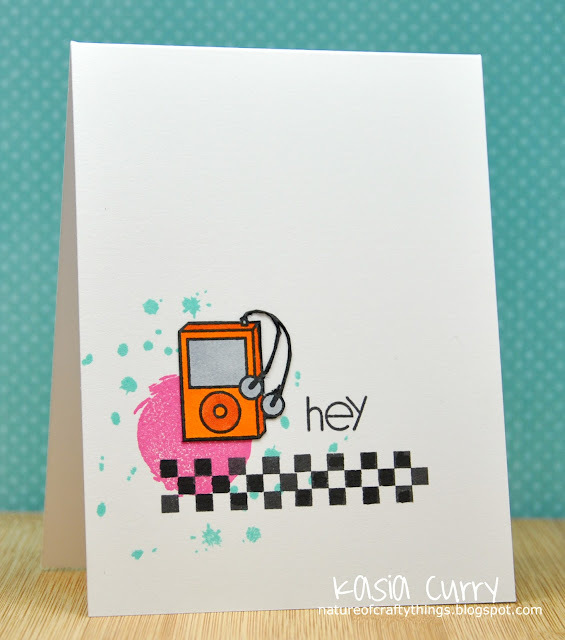 And stop by the rest of the DT's blogs to drool over their fabulous cards! I was definitely ready for it!! 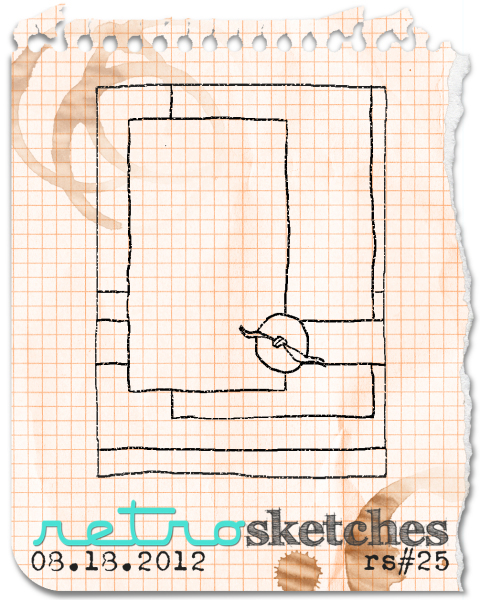 It's Saturday which means that it's time for another RetroSketch. This week is based on a card I made a while back. You can see it here. I had a few different ideas for this one, the end result ended up being super super simple! I used up some patterned paper scraps I had laying around and the adorable onesie image from Paper Smooches' Pip Squeaks set. 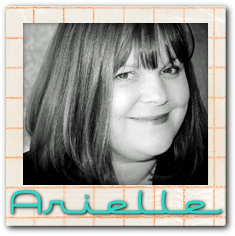 Arielle has added a new feature to the blog, every month we will feature a "headliner". 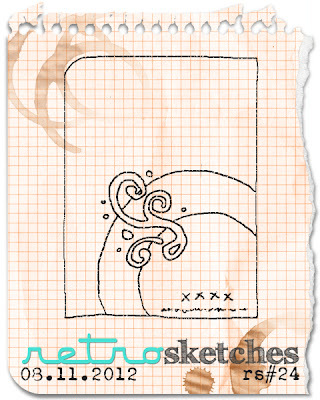 Someone who will be guest designing with us for the month and will have a card featured as a sketch as well. Exciting huh? This month RetroSketches is featuring the fabulous Lynn Put. Check out her blog The Queen's Scene.